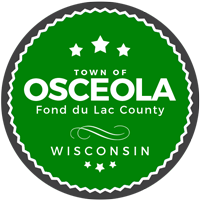 The Town of Osceola regrets to inform its residents that we are unable to take any more tube-containing TVs or Monitors until further notice. Thank you for understanding. Flat screens are still acceptable.